Discover how beautiful your own piano can be. Have a question about your piano or our services? The answer may be here. Have Peter come to your house. We now have Pittsburgh's premier facility for piano reconditioning and rebuilding. 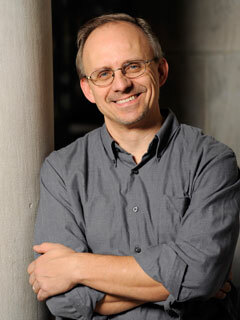 Piano Day Pittsburgh is a celebration of the instrument, the composers and the artists. We have our fingerprints on Pittsburgh's biggest Piano related events, from Piano Day to Heinz Hall. Find out more. Welcome to the Website of Peter Stumpf, LLC. I am the piano technician for many of the best performance venues and most devoted music lovers in the Pittsburgh region. 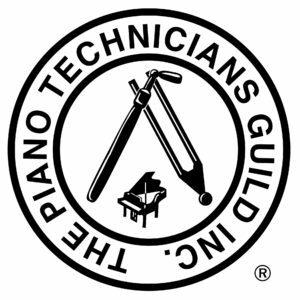 I am a Registered Piano Technician with the Piano Technicians Guild, a pianist, composer and piano maintenance instructor.